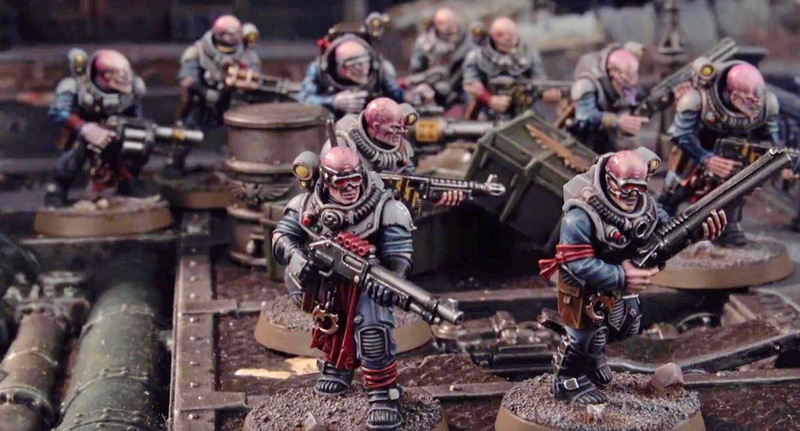 Can the Genestealer Cult be a meta-breaking army in 8th edition? They already are and the future is looking bright – their new codex could be just the think that pushes them over the top. Those armies are generally considered to be the top of the meta right now – at least that’s what the data points to (the numbers don’t lie). 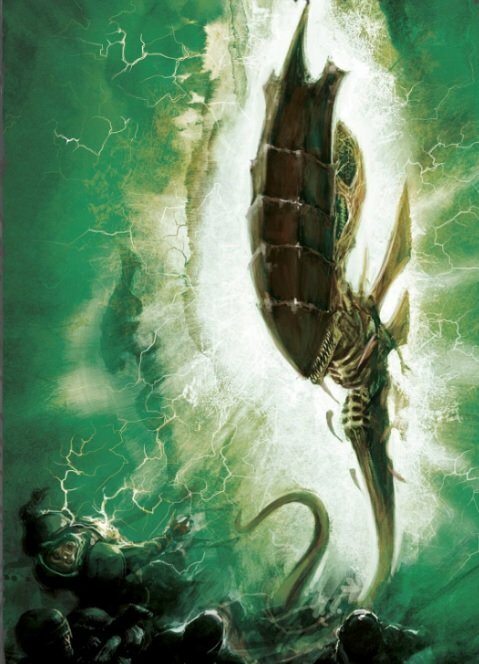 The GSC could be taken as an ally faction with the Tyranids, but if the case, they still aren’t showing up as the Primary Force. However, with the new codex and the right mindset I think we might see that start to shift. Change is in the air and it’s already starting. This list floods the table with bodies and has some nasty stuff in every phase of the game. Thomas did a break down of the list already but what I want to do is look at this list, pin-point what makes it work, and then figure out if the GSC can do that without calling in the Space Cavalry (aka the Tyranid part). Board control – this list has that covered, quite literally. There are tons of bodies on the table and that makes it really hard to do enough damage to wipe them off the board. We’re look at 119 Gaunts with 95 Neophytes. That’s a challenge for ANY army to take care of. Plus, they are pretty much all ‘fearless’ in some form or fashion so you’re not making them break off the board. Psychic Overload– The Magus and the Patriarch help, but really this army has to lean hard on it’s Tyranid allies to bring that Mortal Wound goodness to the table. Shooting – It’s just a LOT of bullets. They aren’t the most accurate or the hardest hitting, but hey if the Guard and the Orks can make it work, so can the GSC. Melee – There are a couple of units that can deal damage in Melee. Those Kraken Hormagaunts can get dug in and will hang out. The Patriarch is no slouch. These aren’t going to win you the game by themselves but they are an effective speedbump and can drag stuff down or tie things up for rounds on end. I think another thing that this army does is that it disarms the opponent mentally. Looking at this on paper – you can’t really see the big threat. If you see Robbie G or Magnus in a list, you immediately think “Oh I need to kill that” unit. But in this list? Go for Synapse creatures? Worry about the 200 little guys? Kill the Iconward? There is no “one threat” – then when it deploys, you see the tide of bodies and it can feel overwhelm mentally to think about having to deal with it. Kudos to Nick for actually playing this list because it looks daunting to move that much stuff in a game, much less multiple games. Can The Cult Do It Solo? If we remove the Tyranid Allies, I think we can start to see the shortcomings of a pure GSC list pretty quick. It loses a ton of bodies (which is less board control), it loses some of it’s melee threats, and also it loses a lot of it’s psychic punch. The GSC could make up the difference in bodies – 95 points for 19 bodies is a drop in the bucket. 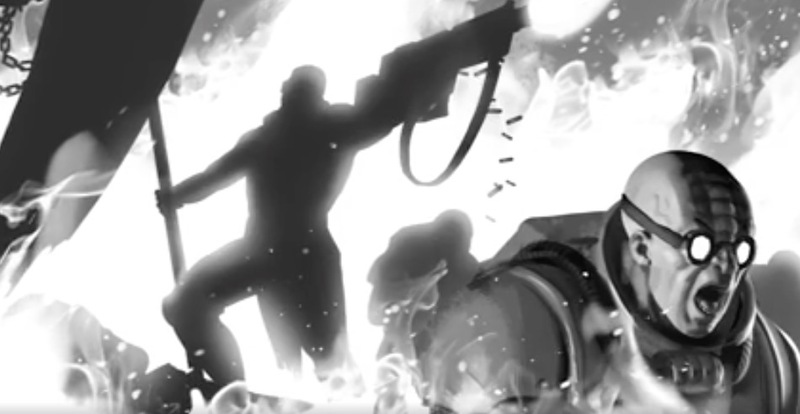 It could add in some melee units – but now you’re watering down (or would it be concentrating?) the body count. But the real kicker is the lack of Psychic Powers. 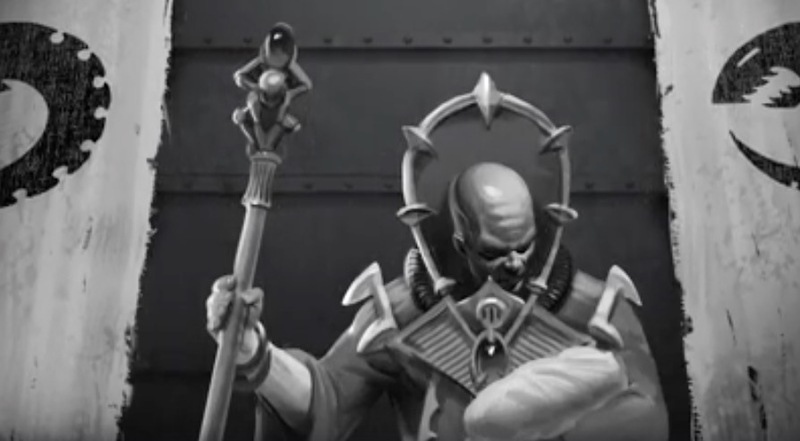 If the Genestealer Cult has a way to generate those Smites or other Psychic offense without resorting to the Tyranids, I think they just might have a real shot at becoming a top-tier army. They need to have some way of dealing damage to those high toughness, high wound count models (looking at you knights). The new Abominants are going to hit like a brick in close combat so that’s a possible answer – but it’s honestly not as ‘safe’ as nuking things from a distance with Smite. They could bring those expensive mining lasers but they aren’t super accurate. They could call in some Guard tanks or Goliath, but those don’t really work with the Ambush power of the army. Genestealers could be effective but, again, it’s that ranged threat and psychic dominance that is missing here. As of right now, the Genestealer Cult really doesn’t have a good way to plug that Psychic Power hole. Yes, they do have HQs that are psykers, but they don’t have a way to get that “critical mass” of psykers on the table and be effective. We require more Magus Smite? As effective and competitive as the GSC can be, it’s almost too meta for players to want to play. Players in this era of 40k don’t seem to want to play an army with this many models on the table. They want to run a couple knights and a bunch of CP batteries in competitive tournament play. Why? Lots of reasons but the small model count also means it’s easier to finish games. Lots of bodies on the tabletop is effective, but difficult to manage. The same could be said about a Green Tide of Orks who can also flood the table. Or Astra Militarum who can do the same thing. Those armies ARE competitive – but the competitive scene isn’t really designed for that. Hold’em by the nose and kick’em in the pants. That’s what the GSC does really, really well.